Production and installation of Mantrac pole and banner signage at Mantrac Head Office – Victoria Island, Lagos by Goldfire Nigeria Limited. 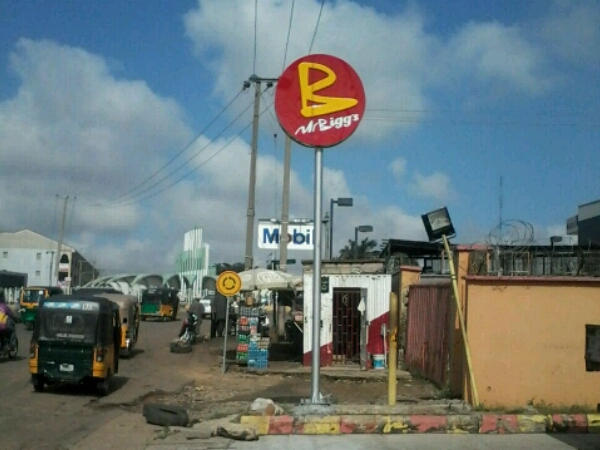 Mr Biggs - Zaria Lollipop and wall signage produced and installed by Goldfire Nigeria Limited. 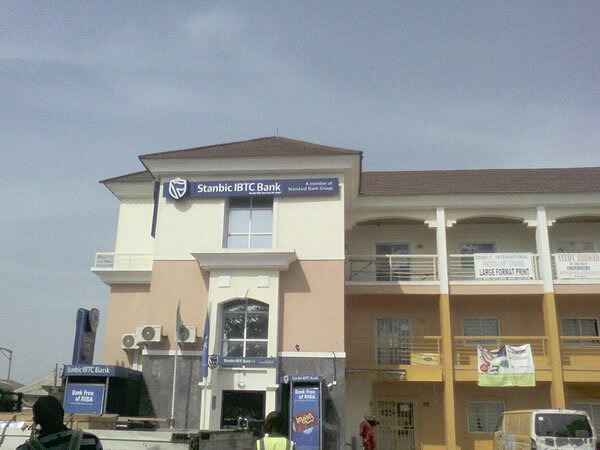 Stanbic IBTC wall signage Mararaba produced and installed by Goldfire Nigeria Limited.